The home of the Taj Mahal, but home to so much more as well. 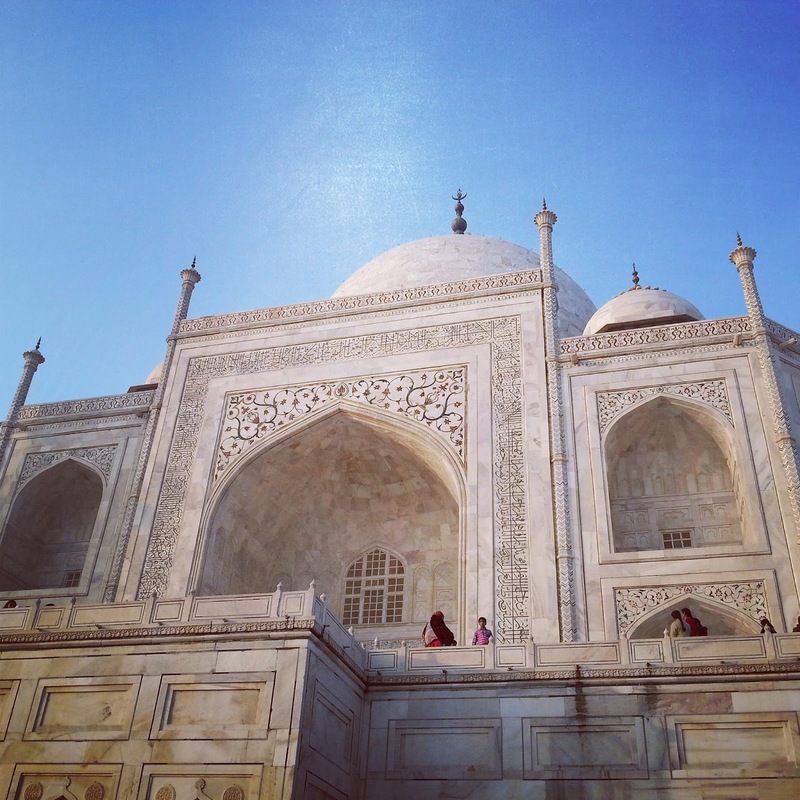 I have always wanted to visit the Taj Mahal, but to be honest travelling in India always made me a little nervous. This time travelling as a single female made it a bit more complex, but with some insider knowledge, a driver and a local tour guide it was so much more than I could have ever dreamed. 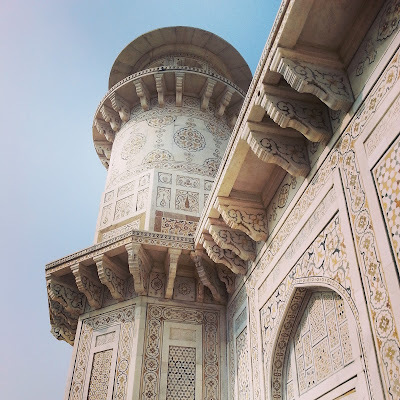 Major tip, visit the Tomb of I'timād-ud-Daulah (or baby Taj) first. Also visit the Taj in the am and pm. The Agra fort was also impressive and worth an hour or so. I have the same trepidations about visiting India. Also, I've heard that red hair there causes quite the stir (and I loathe being the center of attention!). But I'm glad to hear you had a memorable visit and that it lived up to your expectations. The Taj is also one of those sights I dream about visiting. 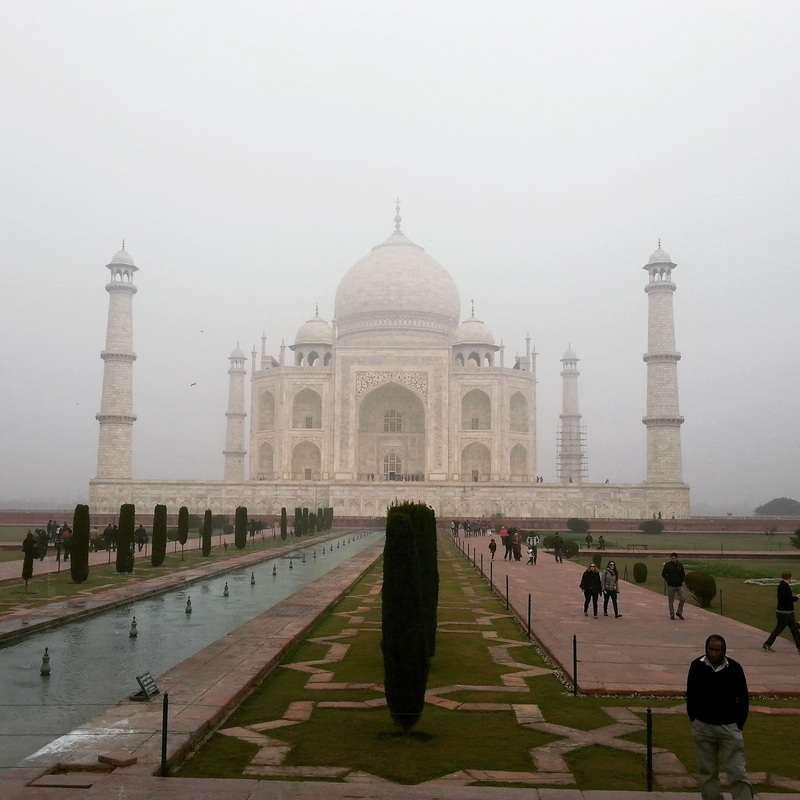 Did you visit anywhere else in India or just Agra on your rtw trip? 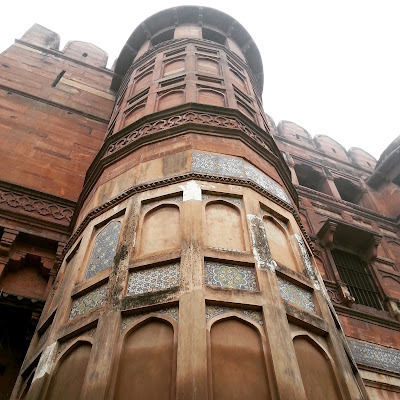 I spent one day in Delhi and two in Jaipur. Posts to follow!